POINT ROBERTS, WA and DELTA, BC, Oct. 4, 2018 /PRNewswire/ - Investorideas.com, a leader in crypto and blockchain investing news reports on what's driving the cryptocurrency markets with today's edition of Crypto Corner, also available in podcast. "I passionately believe technology revolutionizes and improves systems. This is why in Malta, we have launched ourselves as the blockchain island. By being the first jurisdiction worldwide to regulate this new technology that previously existed in a legal vacuum. Blockchain makes cryptocurrencies inevitable future of money. More transparent it helps filter good business from bad business." These are just some of the words spoken by Joseph Muscat, the Prime Minister of Malta, at the 73rd session of the U.N.'s General Assembly on Sept 27. The tiny Mediterranean island nation has earned the nickname 'Blockchain Island,' - particularly over the past year - after attracting a spate of significant crypto and blockchain companies to set up offices on its shores and passing three landmark bills that provide a regulatory framework for the blockchain space back in June. In an interview published by Forbes in July, Malta's Junior Minister for Financial Services, Digital Economy and Innovation, Silvio Schembri, explained how the government's "principles-based approach" enables them to discern the potential of the technology that might elude others. "Presently, other jurisdictions are looking at what is written in the white paper to see if it is a certified document. However, it is the technology behind the white paper that matters the most and tends to be overlooked. If the technology is flawed, the product won't deliver what is stated in the white paper. We are looking heavily at the technology behind these blockchain-focused companies." "Malta ticks a lot of boxes as a pioneering crypto-friendly regime. Choosing a jurisdiction where the legal and regulatory framework is in sync with emerging technologies and new financial instruments is as important as selecting sound investment opportunities in the first place." 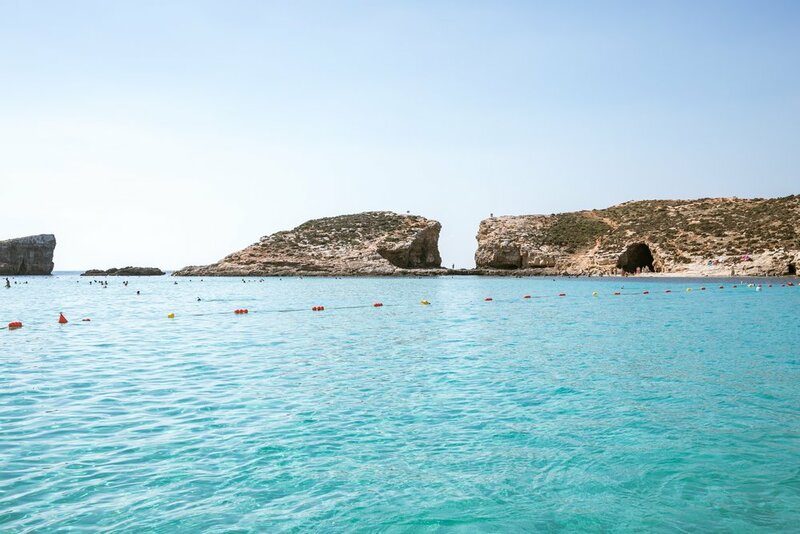 "Malta's biggest advantage over Ireland is that, being in a small economy, access to senior government figures, regulators and other decision makers is relatively straightforward. For companies like Exante, this is vitally important. As an online broker with a solid and transparent framework, our brand is of the utmost importance; having strong upfront relationships with our partners makes this easy." All of this energy coalesces on November 1st and 2nd at the Malta Blockchain Summit that will bring together 200 sponsors and exhibitors, including 5000 delegates.